When it comes to intelligent children’s furniture, Paidi, the German company tops the list. In business for more than 70 years this company has ideas for kids rooms which never seem to run out! The images shown below give an overview of what exactly to expect when you walk into a Paidi store. 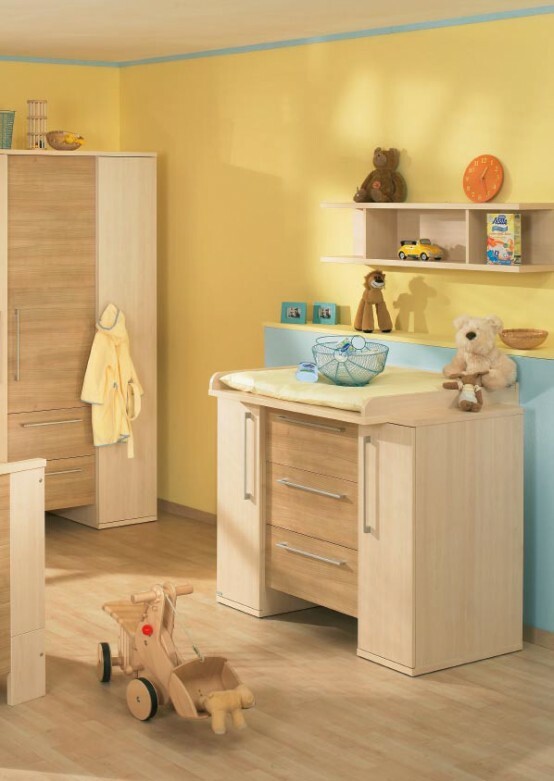 Modern parents can have furniture in their child’s room that is functional and practical. Paidi specialises in developing a child’s rooms from a child’s point of view. Keeping their ease and usage in mind, the space in the rooms is spared and the corners are utilised very smartly. 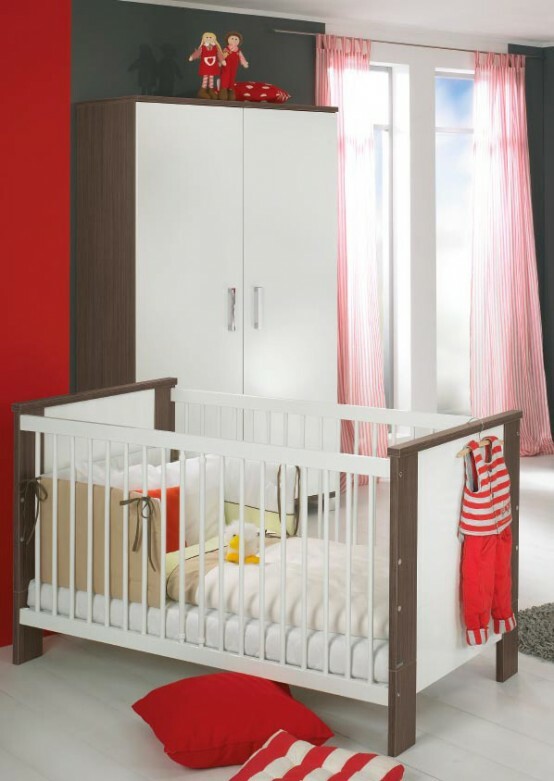 The wooden shelves give enough storage space whereas the cot for the toddlers can be used as couch when they grow up. These multi-utility children’s rooms are trendy, comfortable and spacious- the three most important aspects while designing a kids room.